Chewy toasted coconut cookies are made in one bowl for an easy coconut and almond flavored cookie recipe. 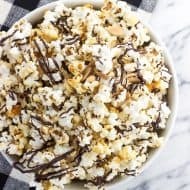 While not deliberate on my part, we’ve entered the two week stretch of the year when I’m compelled to share a recipe using toasted coconut. Lemon coconut ice cream with macadamia nuts started things off on July 24, 2016, then grilled angel food cake with pineapple, coconut, and caramel came soon after on August 4th. Then last year on August 3rd I was snacking on a batch of toasted coconut matcha rice crispy treats. 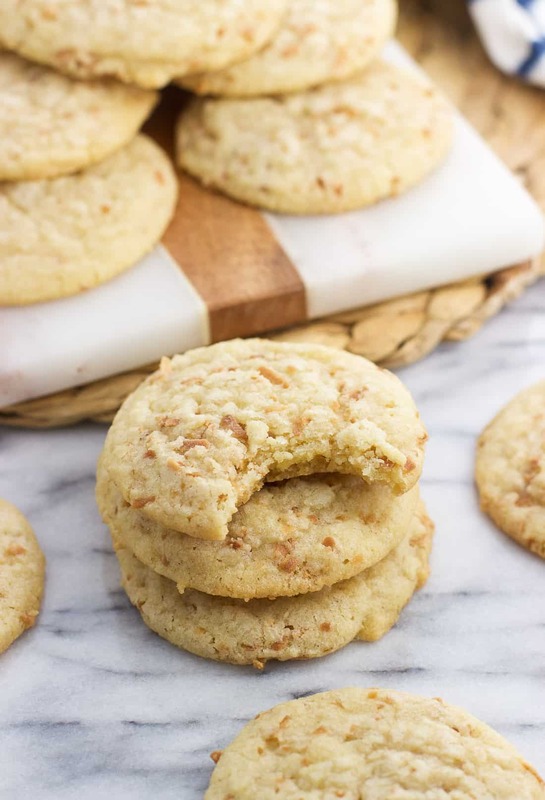 Now on July 27, 2018 I’m sharing these chewy toasted coconut cookies. Talk about an unintentionally cyclical editorial calendar. The first thing I think of when I think of coconut cookies are macaroons. With those beauties the majority of the dough is made up of flaked coconut, which get nice and toasty around the edges in the oven. I have a hard time passing them up if they’re around! 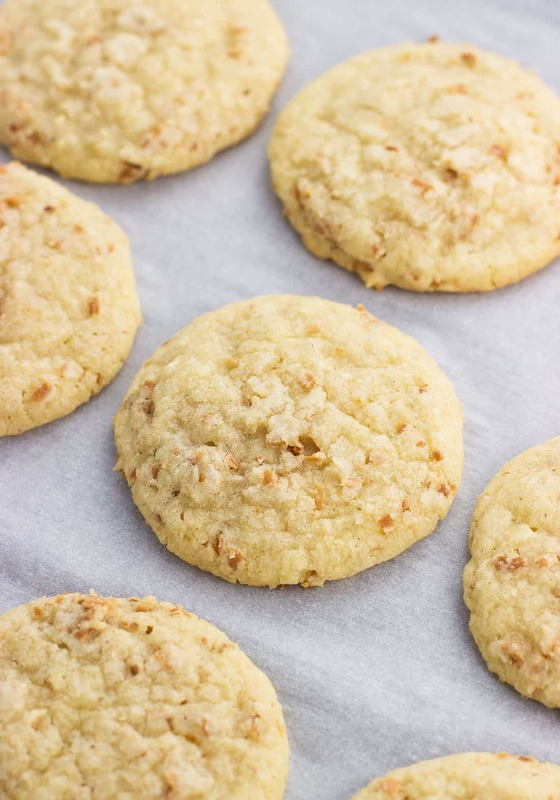 These toasted coconut cookies are decidedly different than macaroons. 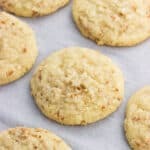 The dough is more like a chewy sugar cookie with toasted coconut flakes throughout, with a subtle but present almond flavor from almond extract. 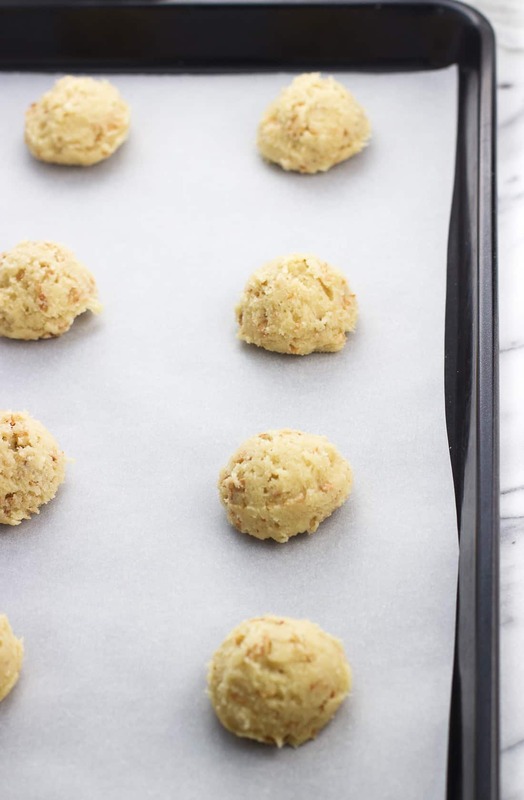 While you’ll need a baking sheet for toasting the coconut, all of the cookie ingredients come together in just one bowl, making this a pretty simple cookie recipe. Also pretty simple is the ingredient list. Cookie staples like butter, sugar(s), flour, egg, leavening, and extract(s) are all here, with just the toasted coconut rounding things out. You’ll notice some plurals! I like to use both granulated sugar and brown sugar in cookie recipes, as I find the brown sugar adds a little something to the ‘chew’ factor. Then the extracts. Vanilla extract is a classic, but I also added almond extract to the batter for an additional but complementary flavor. I realize not everybody is as big of an almond extract freak as I am (as in I think it’s one of the very best scents in the world), so I kept the quantity at a half-teaspoon. At that level you get a subtle almond flavor that doesn’t overpower. Of course, if you’re a huge almond flavor fan like I am, you can increase it to three-quarters teaspoon. My biggest cookie tip by far is to use a cookie scoop. They’re a less mess way to produce evenly-shaped cookies. Not only do they all look pretty uniform, but they’ll cook at just the same time, too. 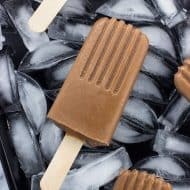 I have varying sizes, but used the 1-1/2-tbsp capacity scoop (affiliate link) here. Scoops are also great for forming meatballs! 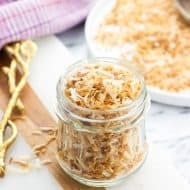 The toasted coconut can be made several days in advance to speed things up on the day of. Learn how to toast coconut in the oven or on the stovetop — plus see more toasted coconut recipes for your dessert perusal! Preheat the oven to 350°F. 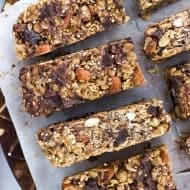 Place sweetened flaked coconut on an ungreased rimmed baking sheet in a single layer and bake for 5-6 minutes, or until the coconut just becomes fragrant and turns golden-brown. Keep a close eye because it can go from perfectly toasty to burnt quickly. Remove the baking sheet from the oven and immediately transfer coconut to a plate or bowl to stop it from toasting. Once cooled, store in an air-tight container if not using right away. Preheat oven to 325°F and line a baking sheet or two with parchment paper. Add softened butter, both sugars, egg, and extracts to a bowl and mix until light and creamy. Add flour and baking powder and mix in until combined. Stir in toasted coconut. 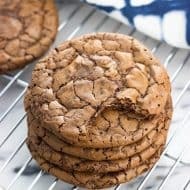 Using a 1-1/2 tbsp capacity cooking scoop, scoop cookies onto parchment-lined baking sheet around 1 1/2" apart from one another. Bake for 15 minutes, or until bottoms are just golden and tops have firmed up some. Let cookies sit for a few minutes on the baking sheet, then transfer to a wire rack to cool completely. 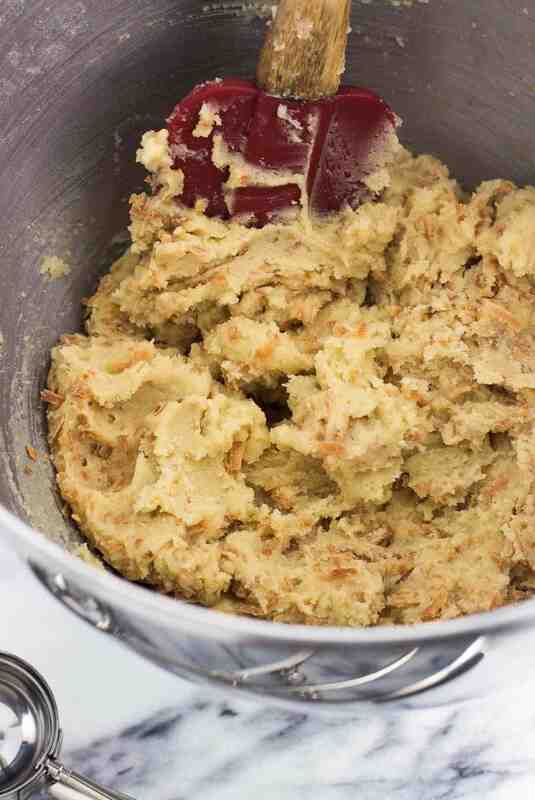 Using 1/2 teaspoon of almond extract will give a fairly subtle almond flavor to the dough. If you're a big fan of almond flavoring, go ahead and add 1/4 teaspoon additional if you like.